I have often wondered what it would be like to take small children out on a pond. 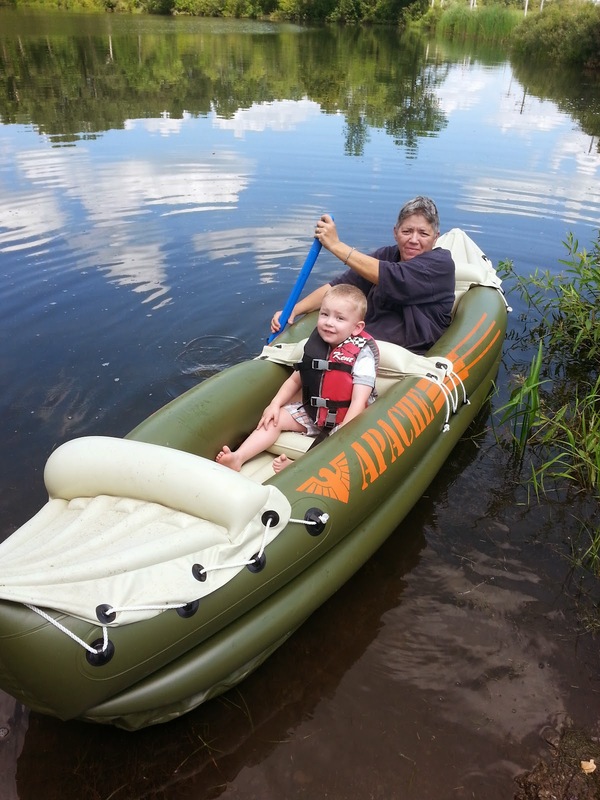 My mother purchased this awesome inflatable boat and out we went! We headed out and enjoyed some much needed time on the boat. I must say taking the little ones at one at a time worked perfectly. Little ones like to move around and I wanted to make sure they didn't off set the balance of the boat and make it tip. I did go out first and scout the pond first. Who wants one of these boats to float around in?? 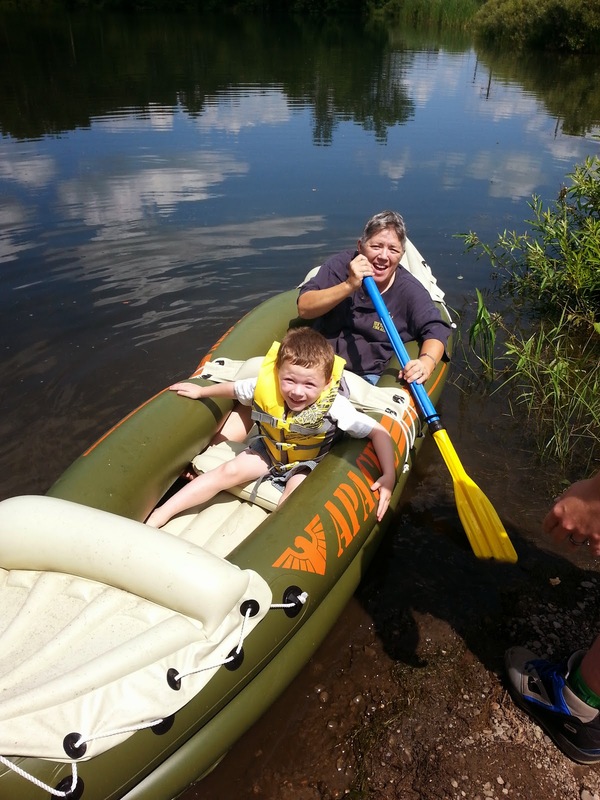 Just another great thing to do with kids and enjoy the great outdoors. 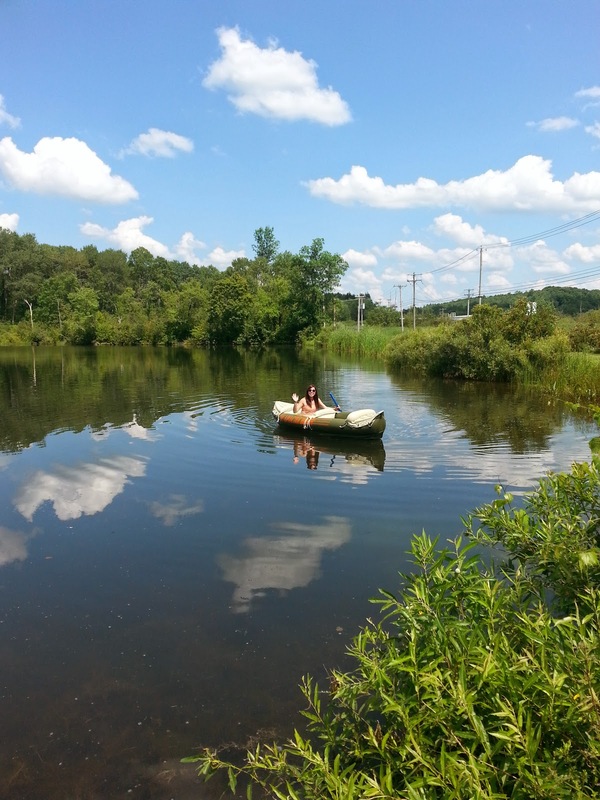 Looks like fun.. we are going to be on the water next week with access to canoes.. this could be something we do! 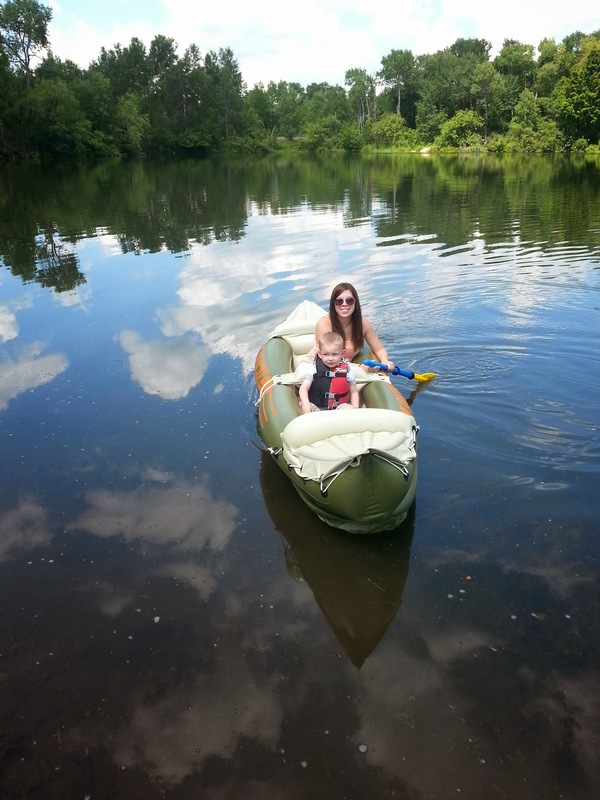 We went boating last weekend and I so wanted to rent a kayak to take my daughter out just the two of us! P.S. I love having my Seidio case for my cell phone so I don't have to worry about it getting wet! 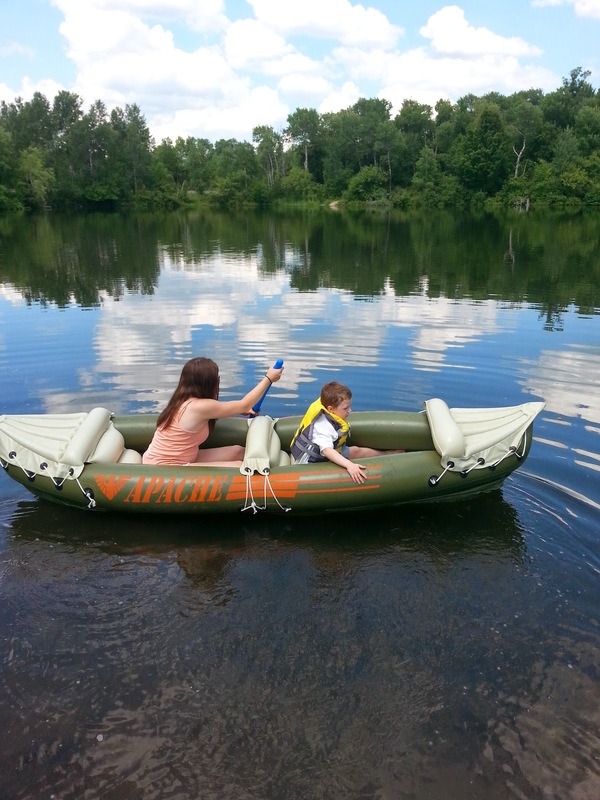 This is very timely for me, we have a canoe that we haven't used since we've had kids. It's about time we dusted off the cobwebs! These are great tips to always remember! Great pictures, looks like a fun idea! I would be so nervous! 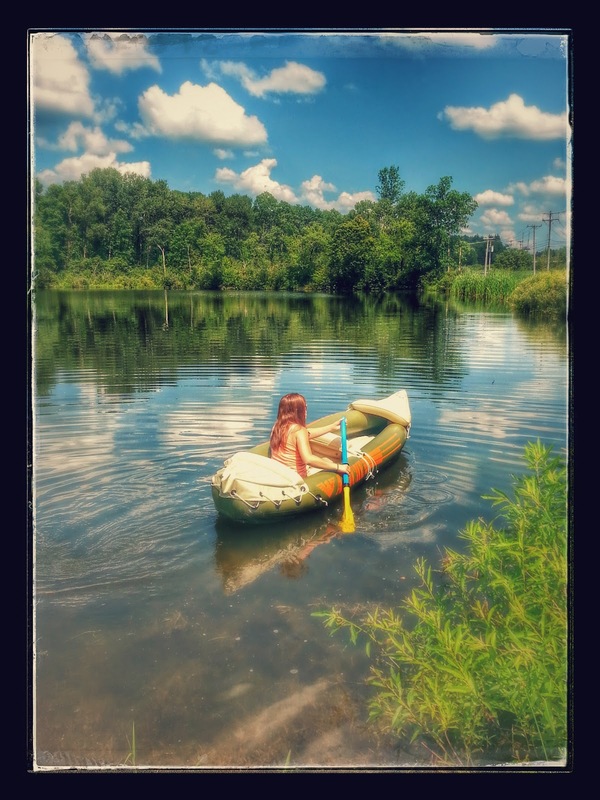 I remember going in the canoe as a child and it being terrifying. Haha! I bet my son would LOVE it, though!